At any one time, a sixth of the population of England aged between 16 and 64 has a mental health problem. Whether it’s family or friends, the chances are that we all know someone who is affected. 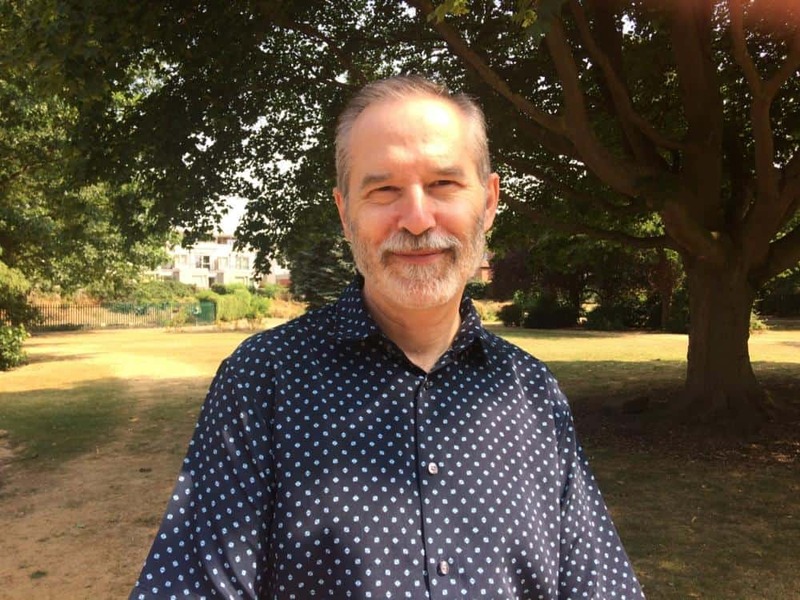 In an exclusive for The London Economic, the British author Jack Messenger reveals his own debilitating battle with depression and how he sought solace in the most unlikely of literary genres. The rising tide of mental illness submerges everyone differently: anti-depressants help me, but they might not help you; mindfulness relaxes our neighbour, but the friend who lost her job needs money and practical support. Nobody seems to know exactly what’s wrong with me, but my doctors call it clinical depression and acute anxiety. All I know is that I am no longer at home in this world, and I am profoundly alienated from everyone. Powerless and hopeless, I wring my hands while humanity destroys itself. Not a lot of laughs there. I’ve lived with this condition for years and tablets help keep it under control – more or less. In the years before I found a medicine that worked, I became preoccupied with suicide and attempted to end my life. I was placed on a crisis watch; hospitalization was around the corner. Worryingly, I was a writer who no longer wrote. What was the point of writing fiction when the world was going up in smoke? One day, however, something strange occurred. Out of nowhere, it seemed, ideas assailed me for what would eventually become my comic novel Farewell Olympus. They arrived in a flurry of characters, scenes and snatches of dialogue, none of it in logical order and with no way of telling where it would lead. I began to write them down. It was like taking dictation. A few weeks later, I had four chapters. Then it all stopped – for six months. I had plummeted into an abyss of misery. T. S. Eliot once asserted that humanity cannot bear too much reality. I believe that to be true, especially for people like me. It partly explains humanity’s love for storytelling in all its forms, and our urge to create. Making sense of different stories, identifying patterns in the worlds they conjure, enhances our neural plasticity – our ability to make connections and lay down new pathways in our brains. In other words, inhabiting different realities in the time it takes us to read a book or watch a film is good for us. After months of despair, something eventually caused me to return to Farewell Olympus. It is a complete mystery to me how on earth I could write a light-hearted novel about hapless young men caught up in a world of farcical mayhem and ludicrous misunderstandings while I myself felt so very bad. It was as if the reality that was killing me had become too much to bear. I needed a new reality in which problems are eventually solved and humour can be found in the direst of circumstances. There is much of me in the central character, Howard, and many of his problems and anxieties are mine. Yet readers laugh at him and his outrageously egocentric half-brother Eugene. ‘Laugh out loud’ is an overused phrase we have come to distrust, but from what my readers tell me it seems to apply. I am glad about this, but I don’t know what to make of it. The best comedy frequently extends like a jetty over a lake of hopelessness and suffering, and when I read passages from Farewell Olympus I am struck by the profound sadness lurking beneath the surface. Perhaps only I will ever notice this. I don’t know if writing Farewell Olympus enhanced my own neural plasticity, but I do know it saved my life. By the time I finished the tenth and final chapter, something within me had changed. It wasn’t simply a matter of cheering myself up (like many writers, I am my own harshest critic, and finishing work is always deflating). Nor was it merely a distraction for my troubled mind. Rather, instead of leaving the world of my novel and returning to real life (whatever that is), I believe I still have one foot in that alternative story. In a hell of mental anguish, that’s a real glimpse of paradise. Hello Olympus. 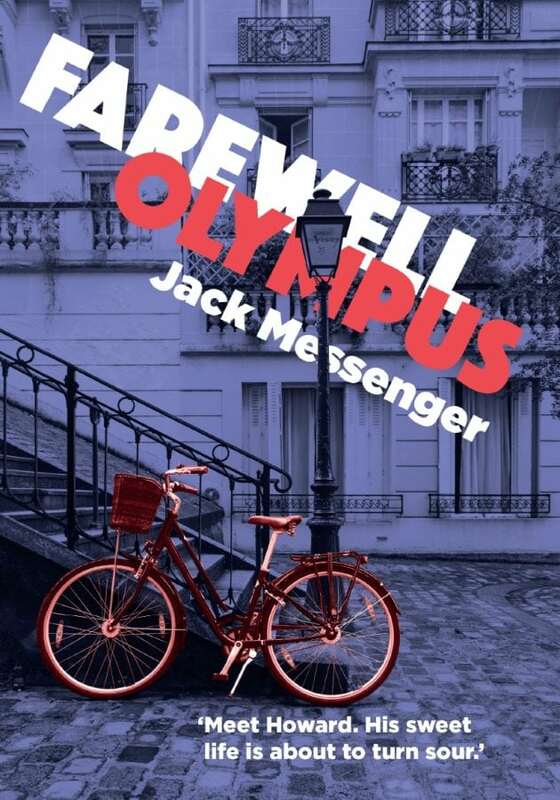 Jack Messenger is a British author whose debut novel, Farewell Olympus, is a laugh-out witty and intelligent farce about sibling rivalry, love and ambition set in the heart of Paris. It is out now through Greyhound Press on Amazon UK priced £8.99 in paperback and £3.99 in eBook. A small point, but TS Eliot actually wrote, “Human kind cannot bear very much reality”, a line from both his poem Burnt Norton and his drama, Murder In The Cathedral. Not “humanity”, which generally describes a group, or a set of values, rather than an individual. Nor “too much” reality, which is a very different, subjective and arguably greater quantity than “very much”. It is always preferable to quote Eliot accurately. Thank you! You’ll notice I wasn’t actually quoting (no quote marks) but paraphrasing. However, I take your point. Long live Eliot.